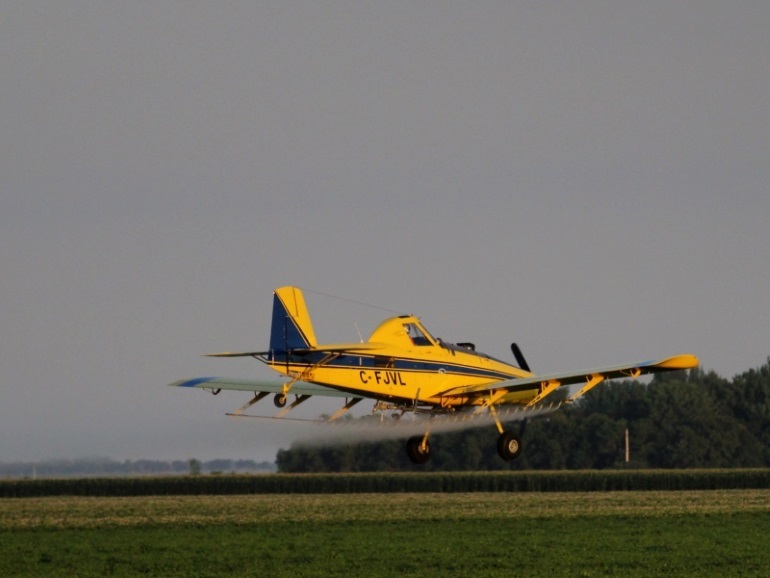 Its not the “traditional” use of glyphosate that is increasing the residue left on our food. Its the application of glyphosate just before harvest on grains (like wheat, barley, and oats). This application is not to control weeds. This application is to kill the food crop so that it dries more quickly and evenly across the crop. Similar to the use of dessicants. This dry crop does not have to be swathed and dried prior to harvest. The dry crop can easily be straight cut and harvested. This saves the farmer time and money, very important in northern regions where the growing season is short. This article in the Portage Online newspaper helps describe the relatively recent usage.